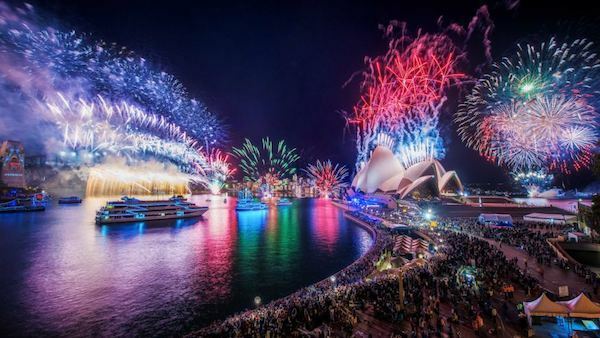 New Years Eve 2015 - Only 12 Sleeps Left! As I write this my children are excitedly counting down the days until Santa comes, enthusiastically waking up to their advent calendar and enjoying the inherent guarantee of chocolate and the promise of one less day until the Jolly fat man shows up. 12 Day until New Years Eve = 12 Sleeps. I'm telling you this because my 6 yo daughter told me so. She said I should include this in the article because it is "important and it is also right" - I for one know not to argue with children. I also know not to argue with women. It goes without saying then that when the child in question is a woman.... EXACTLY!... "look sweetheart - I'm writing in as we speak"
So what can you do to better prepare for the big night? I mean you have 12 days to do so after all - so what's the point of highlighting this fact if I can't also provide you with some sort of game plan or check list. Ok it's getting to the pointy end of the year and by now you should have already locked in your 2015 New Years Eve game plan. I'm assuming you have been uber clever and booked yourself a private New Years Eve Cruise or Purchased Tickets on one of our many party boats? The Best Seat in the House - literally! Transport is sorted - you have already made plans to park your car near the wharf from which your cruise departs. Parking is relatively cheap and you can always leave the car there until you stagger back sometime next year - ALWAYS a recommended option to leave yourself I might add! Checklist item 1: Are you in Sydney? Checklist item 2: Do you like to Party? 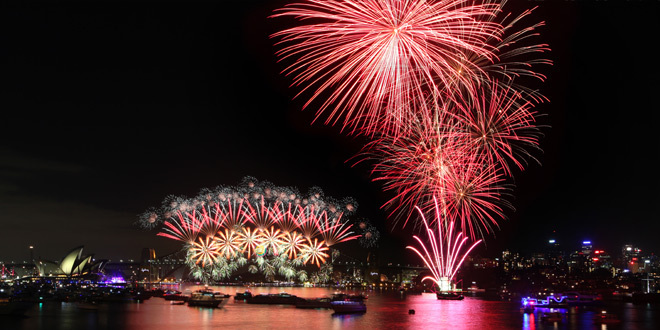 Checklist item 3 - 5: Where are you Watching the Fireworks and how you getting there and back? 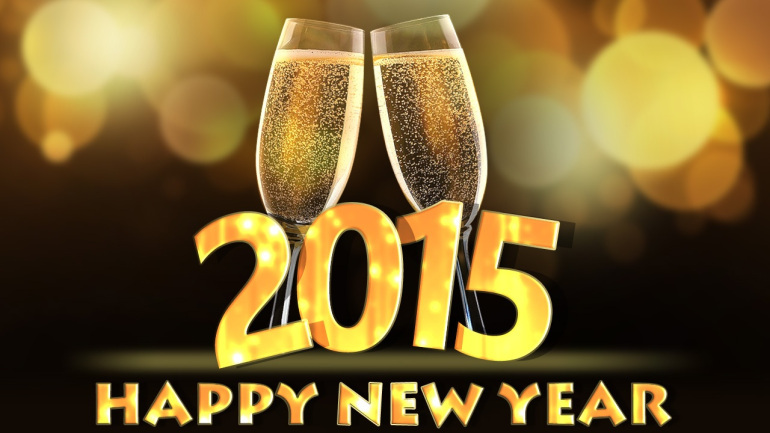 Follow this link for a list of Road Closures and overall NYE Accessibility. Checklist item 6: Alcohol sorted? Let's not beat about the bush here - people get SMASHED on New Years Eve! They get totally blotto every other night too but come New Years eve and it's "GAME ON"
The key here is responsibility - and although I hate to be the Devil's advocate - Drinking responsibly and having a good time go hand in hand, So leave your glass and your immature attitude at home and come party with the rest of Sydney this December 31st. And if you're thinking about doing drugs then you're an idiot. Drugs are bad mmmmkay! Besides, you really want to be the next Daily Telegraph story? Checklist item 7 through 12: Did you call that guy? and WHERE THE HELL ARE MY CAR KEYS? 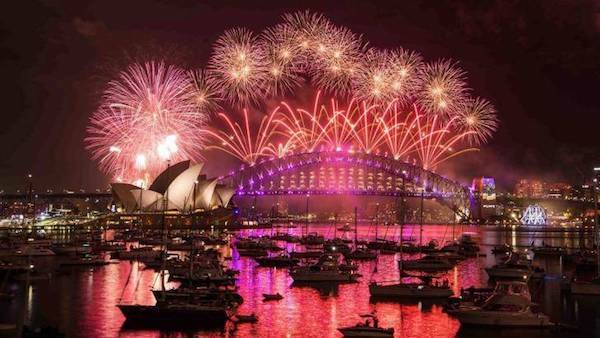 If you have already booked your New Years Eve Cruise and/or made plans with your mates to go to a house, club, pub or one of the many vantage points around Sydney Harbour and you know how you are getting there and what you are eating and drinking then the rest of it kinda sorts itself out. Checklist Items 7 through 12 are also used by the female of the species to decide what to wear. This apparently is a highly important part of the planning process that requires at least 3 friends and 72 hours of solid 'discussions'. 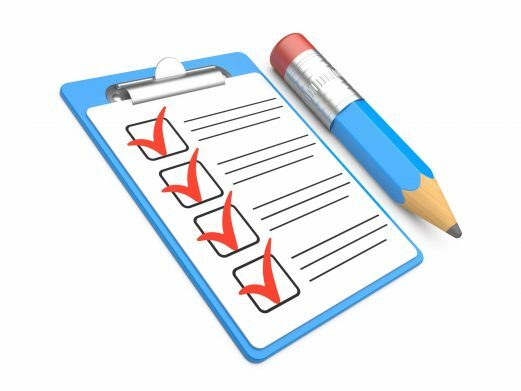 Within this you will find Checklist items 9 and 10 are usually set aside for emotional instability as a result of the 'what to wear process', and it is at this point that I highly recommend all men implement the emergency 'piss off to the pub' or 'I'll be in the shed" protocol.